Quantum Physicist Discovered A Shocking Truth: We Have LESS Free Will Than We Thought! By using quantum physics, scientists have been able to determine a terrifying truth. we do not have as much free will as we are led to believe, according to the laws of The Universe! By firing particles between buildings in Vienna, scientists have deduced that there is not as much free will in the universe as we like to think. 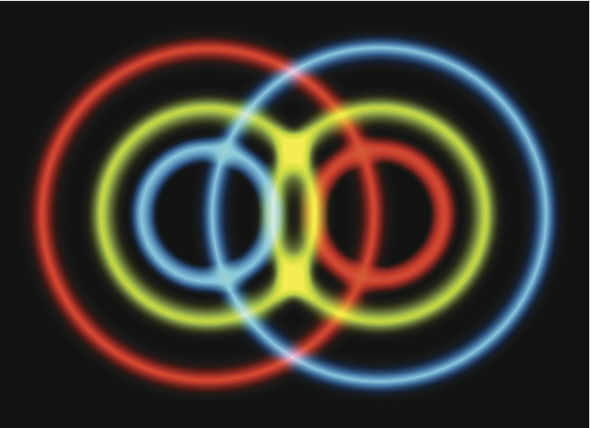 A study published in Physical Review Letter is attempting to put to be an argument regarding “quantum entanglement”. The standard quantum theory dictates that all the particles in the universe have no definitive states – weirdly, that is, until they are measured. Additionally, when two particles interact, they become entangled on a quantum, sub-atomic level and rid themselves of their individual probabilities. Albert Einstein first described this as “spooky action at a distance” as even though the two entangle particles could be at opposite ends of the universe, they are still connected somehow as one of the two particles would be horizontally polarized, while the other would become vertically polarized. But the craziest thing about this is that the particles are neutral until one of them is being observed! The Northern Irish physicist, John Bell, managed to put this notion to the test back in 1964. However, experiments since have shown that entangled particles are more linked that Bell’s proposed limit. Mr Friedman adds that the universe is like a restaurant with 10 options on the menu. This, the team behind the research says, could put to bed the notion of quantum entanglement, and potentially open the door to a new branch of physics.